Point Layout construction layout software helps contractors and subcontractors bring model accuracy to the field. 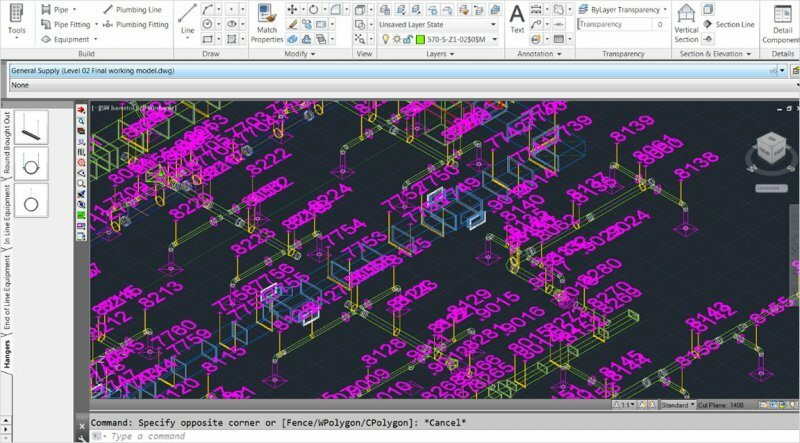 Use model coordinate information at the job site to improve office-to-field efficiency and QA/QC, reduce rework, and increase layout productivity. Create points: Create points within drawings and models authored in AutoCAD, Revit, or Navisworks software. Export to robotic instruments: Export points from AutoCAD, Revit, or Navisworks software to a total station or other robotic instrument for more accurate construction layout. Import field conditions: Import staked point locations back into AutoCAD, Revit, or Navisworks software to help create an as-built model for handoff. Export to Navisworks: Export your work from AutoCAD or Revit software and import it into Navisworks software to adjust your point locations during the coordination process. Control points: Add, import, and export control points to your model. Control points can include automatic grid intersection placement, import, and manual placement in AutoCAD and Revit software. Coordinate systems: Add coordinate systems to your model that match the job site. This helps you align your points with the overall construction project. 3D-model based layout: Integrate with the BIM 360 Layout iPad app and control your layout from the full model. Compare points: Use imported field points with field deviation reports for QA/QC, then pass issues to BIM 360 Field software for resolution. Slab analysis: Import field or as-built points of any surface into Revit software for deviation analysis of field versus the design model. * Point Layout download link provides trial version of the software. 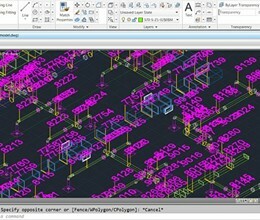 AutoCAD Version:2019 · Autodesk Inc.
No one has rated Point Layout yet. Be the first to rate this product.